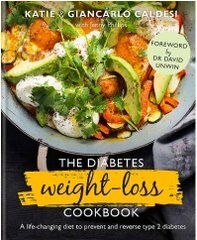 This hardcover Diabetes Weight-Loss Cookbook will be signed by Nutritionist Jenny Phillips limited availability so be quick and order yours today! 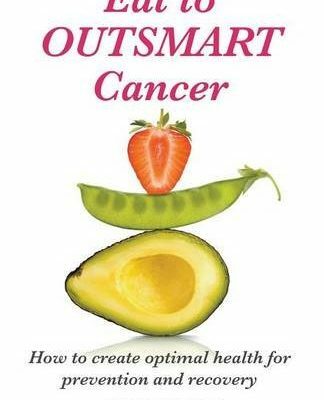 In 2012 Giancarlo Caldesi was diagnosed with type 2 diabetes. Since adopting a low-carb diet he has lost almost 4 stone and put his diabetes into remission – transforming his and his family’s health.